Magical Horizons Daycare Cash Calendar fundraiser is happening once again this year. 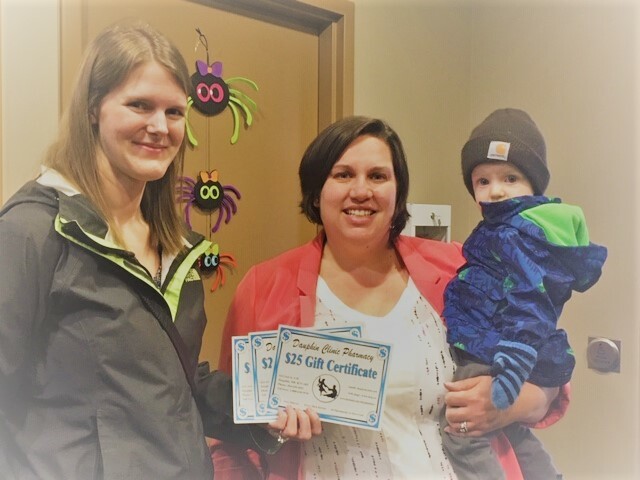 Dauphin Clinic Pharmacy has donated $75.00 in DCP gift certificates. Look for your Magical Horizons staff or daycare parents to purchase a ticket for the cash calendar. It's a great fundraiser for the daycare.